In cities and states across the country, the minimum wage is higher than it’s been in decades, keeping pace with an improving economy. But behind the scenes, many business owners are feeling the pressure of paying higher wages as they watch their profit margins dwindle. Congress last raised the federal minimum wage in 2009, bringing it up to the current rate of $7.25 per hour from $6.55 per hour. 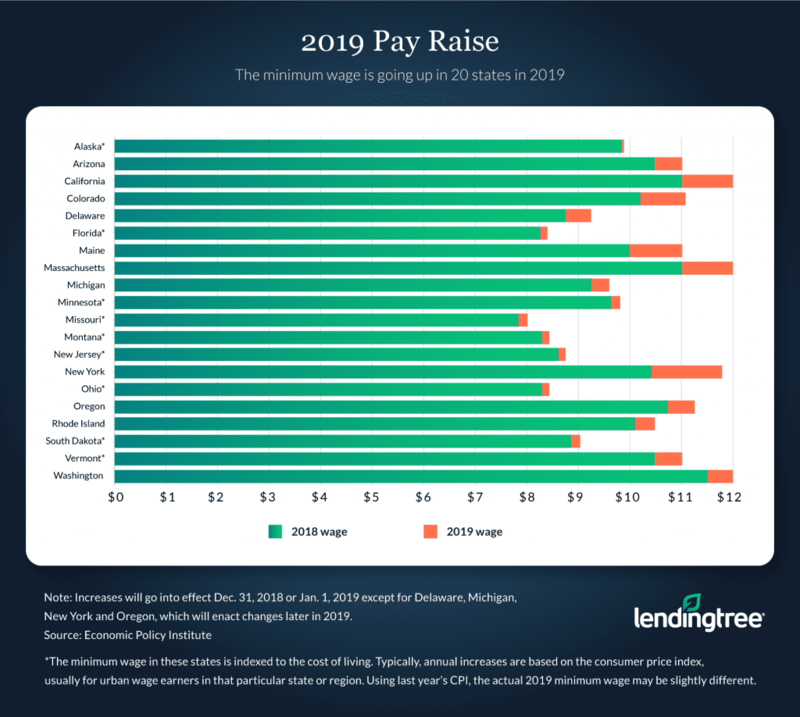 Although the minimum wage has remained stagnant at the federal level for nearly a decade, 29 states have since raised wages. More than 40 localities have raised wages as well, sometimes topping their state minimums. San Francisco more than doubled the federal minimum wage — the minimum there is $15. The federal minimum wage of $7.25 doesn’t apply to tipped workers, who must earn at least $2.13 per hour — many states and cities have raised tipped wages separately. In theory, raising the minimum wage should benefit both employee and employer. Business owners should be able to better retain employees and reduce training costs and other turnover-related expenses. When states or cities have enacted minimum wage increases, the increases happen gradually over the course of a few years to give business owners time to adjust to higher payroll costs. However, the increases do not happen in a vacuum, said Christopher Carlozzi, director of the Massachusetts branch of the National Federation of Independent Business. The minimum wage in Massachusetts rose from $8 in 2014 to $11in 2017 and will jump to $12 next year, increasing 75 cents each subsequent year until reaching $15 per hour in 2023. At the same time, with each wage increase, business owners have faced increased taxes and health care costs, Carlozzi said. Altogether, the expenses can become overwhelming. “When you’re a small business operating on very thin margins, it’s hard to absorb these costs,” Carlozzi said. Workers make higher salaries. 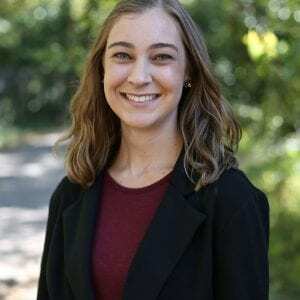 Minimum-wage employees no longer have to work multiple jobs to make ends meet if they earn higher wages, said Alissa Barron-Menza, vice president of Business for a Fair Minimum Wage, possibly leading to more dedicated and happier employees. The playing field is leveled for businesses. When all businesses in an area are required to raise their minimum wage, individual business owners are not at a disadvantage for choosing to pay above the federal minimum wage, Barron-Menza said. All businesses have to accommodate the same cost increases. “It’s hard when you’re voluntarily going above the minimum wage,” Barron-Menza said. Business owners’ labor costs increase. When business owners have to start paying higher wages, their overall labor costs go up. In Chicago, where the minimum wage has increased to $12 and will reach $13 next year, small business owners’ annual labor expenses have increased by about 20% over the past four years, said Tanya Triche Dawood, vice president and general counsel of the Illinois Retail Merchants Association. Dawood also heads the Chicago Retail Merchants Association. “They are feeling the pinch,” Dawood said. The workforce puts money back into the economy. When earning higher wages, employees have more money to spend in their communities, Barron-Menza said. Small business owners could see increased customer traffic and sales. “Businesses rely on consumer spending and consumer spending relies heavily on wages,” Barron-Menza said. Wage increases have a ripple effect throughout a business. When the minimum wage goes up, employees who have been making more than minimum wage also expect a raise, Dawood said. For example, if an employee making minimum wage starts earning $13 per hour, the employee who was already making $13 per hour typically wants to see an increase in their pay as well. Large businesses decrease benefits. Owners of large businesses also see an impact on the bottom line when the minimum wage rises. To cover the extra labor costs, companies may reduce benefits such as vacation days or tuition reimbursement, Dawood said. Employees have more spending money to put back into the local economy. All businesses are required to offer the same minimum wage and must face equal increases in labor expenses. Employee turnover may decrease, bringing down training and restaffing costs. Minimum wage increases could lead to wage increases for employees at all levels, adding to labor costs. When wage increases happen gradually, business owners have no reprieve or recovery time between yearly raises. The increase in consumer spending often does not equal the increase in labor costs and does not help business owners make up the deficit. Turnover may increase, as employees have more options to earn the same salary — or higher — at another business nearby. Despite the challenges of keeping up with minimum wage increases, most small businesses will survive, Dawood said. Business owners might immediately raise prices to cover new payroll costs, but Dawood has seen many in Chicago come up with more creative ways to boost their bottom line. Expand or change your business model. You could expand your business into a new area to bring in more customers and revenue. For example, a small restaurant could begin offering catering services to make additional cash. Build out your space. Retail businesses could expand their storefront locations to make room for more customers or merchandise. Having a bigger space may help you increase customer count. Cut employee hours. You could reduce the hours of employees who received a wage increase. Although it would prevent them from seeing a raise in their overall pay and possibly reduce their benefits, it would help you avoid additional labor costs. Automate certain positions. Depending on your industry, you may be able to automate some positions to reduce labor costs. For example, installing automated checkout kiosks would eliminate paid cashier positions. One of the best steps small business owners can take is to plan for added expenses, Barron-Menza said. Minimum wage increases typically don’t happen overnight, and business owners should give themselves adequate time to prepare. “We don’t give business owners enough credit for being adept at change when it’s something they can see coming and plan for,” Barron-Menza said.